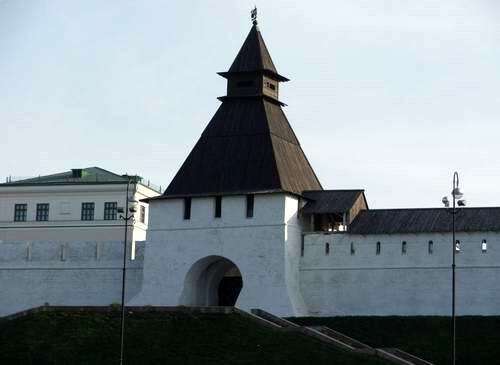 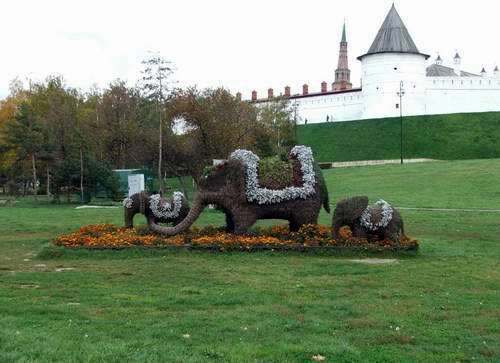 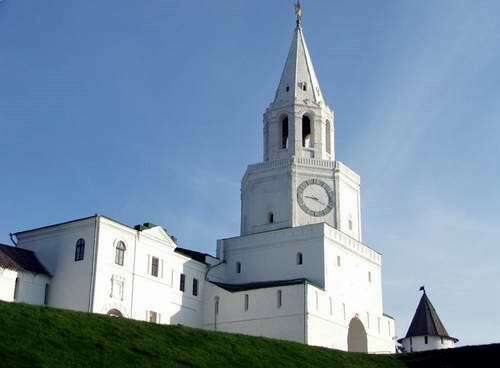 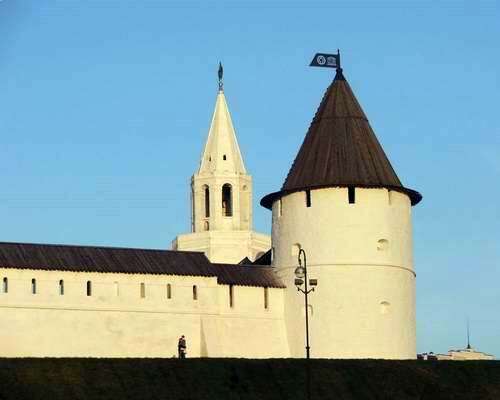 The Kazan Kremlin is a fortress of medieval period of Russian history. 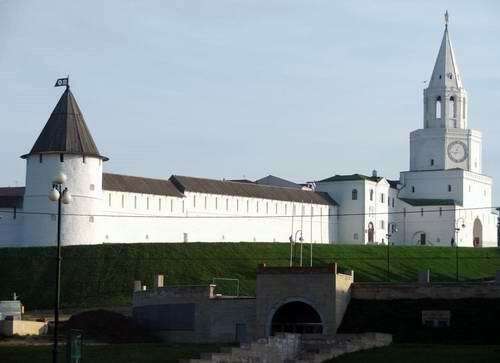 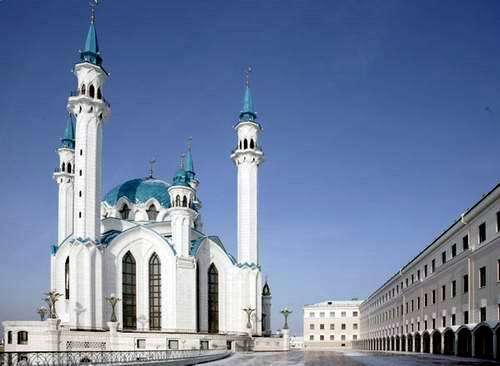 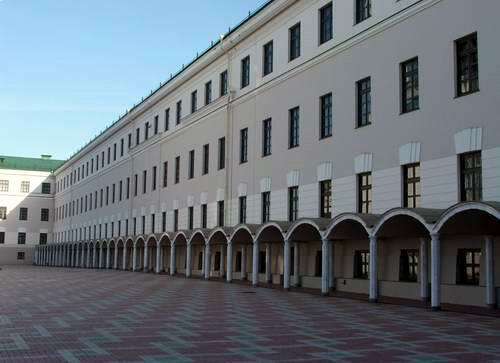 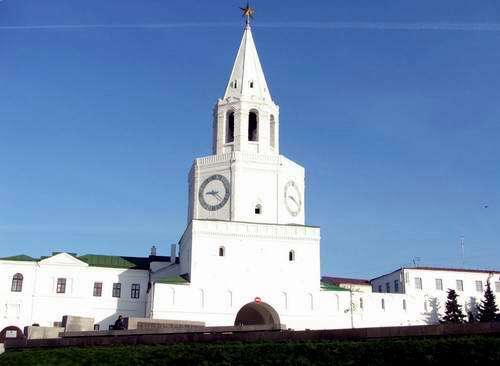 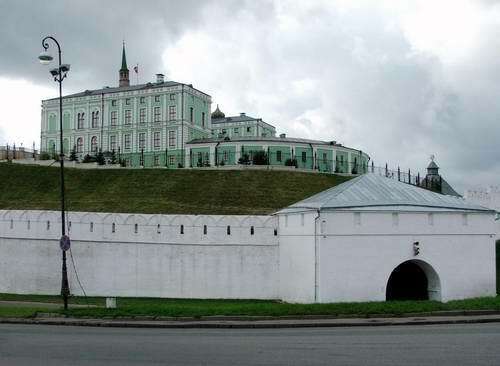 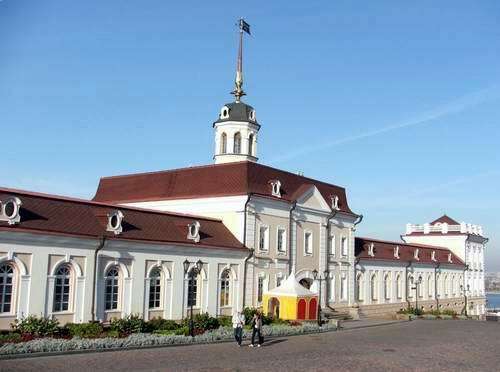 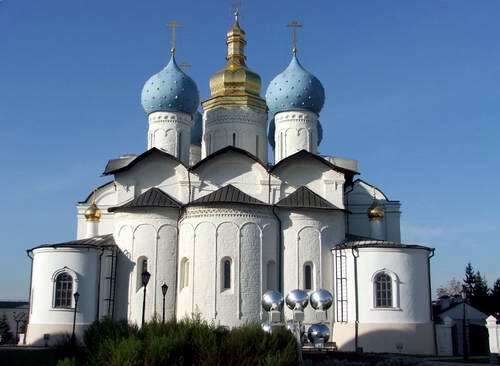 Kazan Kremlin inner space has a regular plan and includes the buildings dating from the 16th to the 19th centuries. 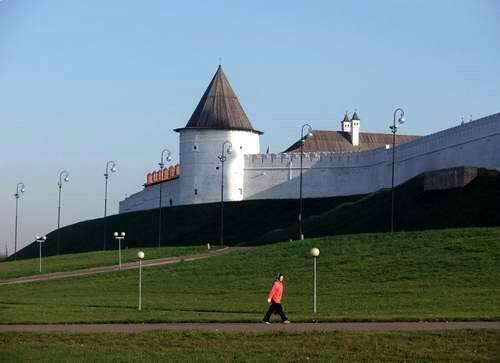 Also there are some remains of the 10th - 16th century buildings. 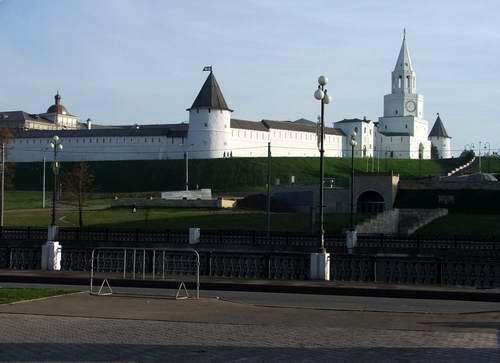 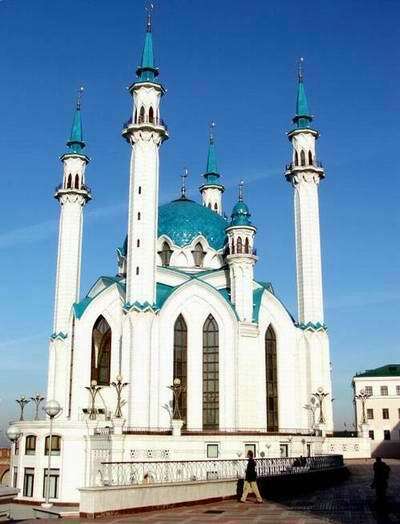 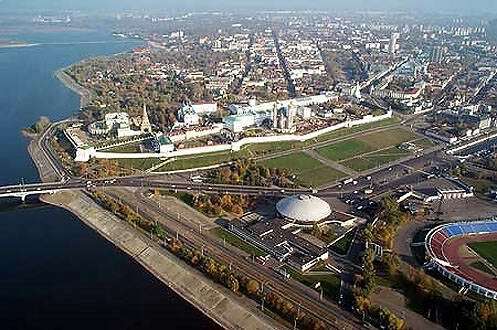 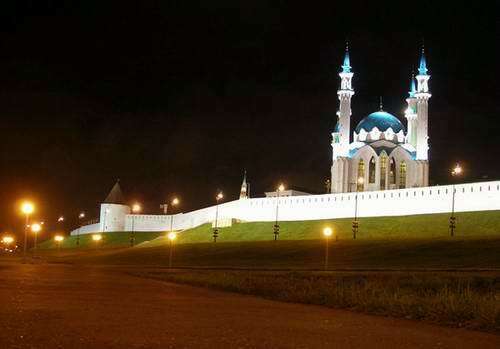 The Kazan Kremlin is situated on the cape of an elevated terrace of the left bank of Kazanka river in the central part of Kazan city. 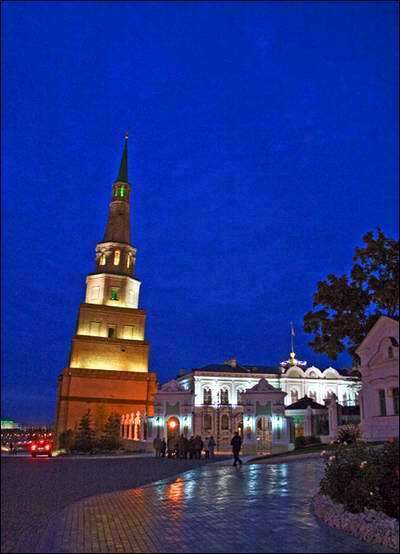 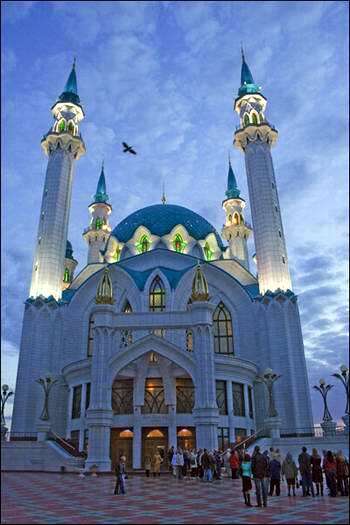 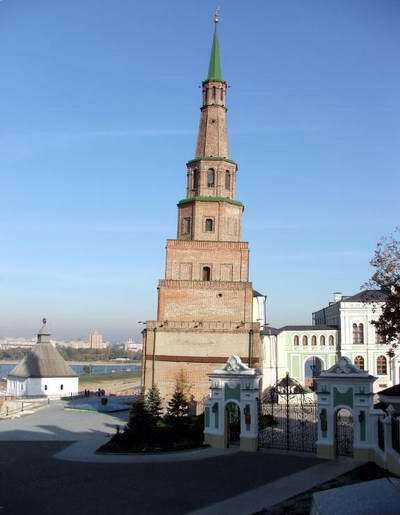 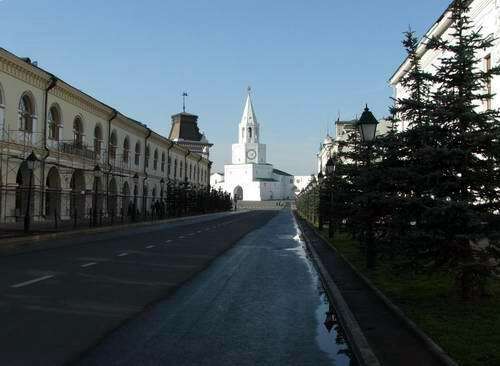 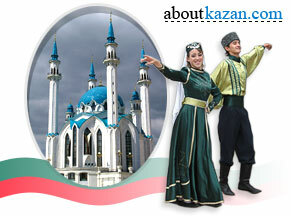 There are more photos of Kazan Kremlin buildings and architecture below.